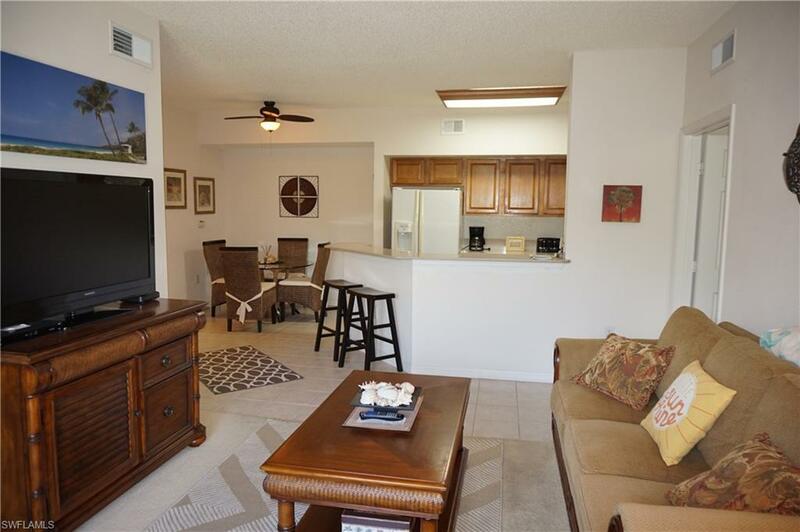 15590 Ocean Walk Cir #313, Fort Myers, FL 33908 (MLS #218062907) :: Clausen Properties, Inc. Seasonal rental available April-Dec 2019 & 2020. 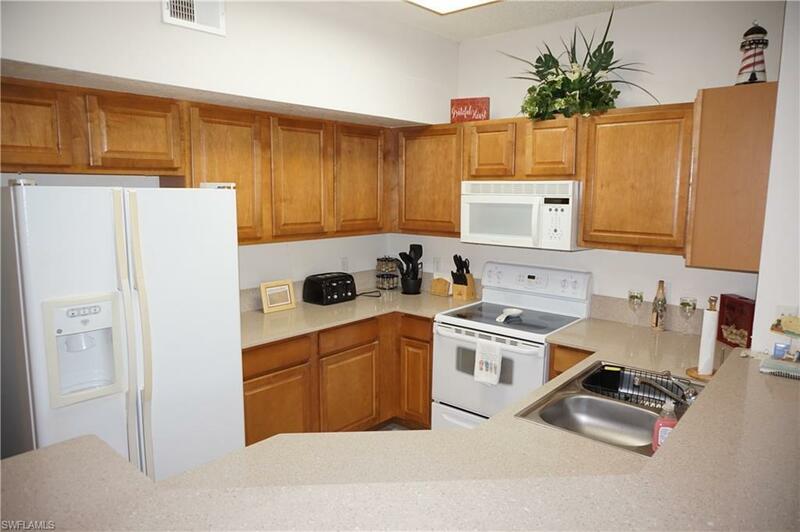 2 bedrooms and 2 baths with open concept kitchen, living & dining areas. Nice Lanai for a cup of coffee or a relaxing meal. 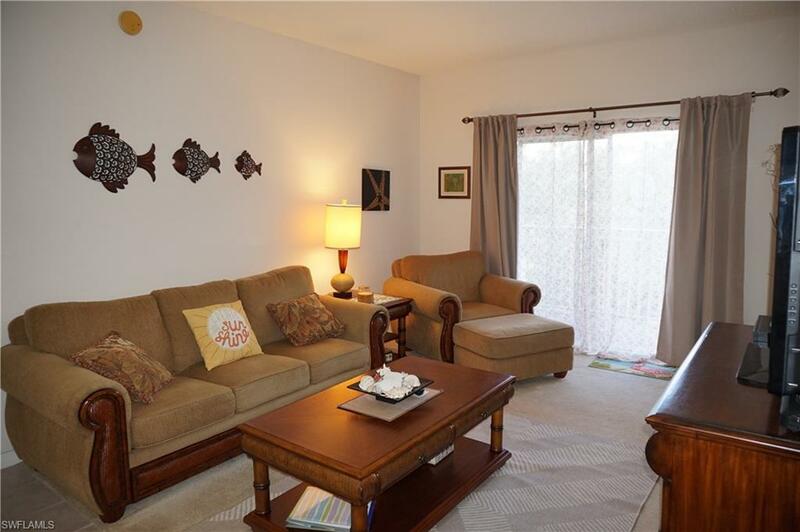 Close to Sanibel, Captiva & Fort Myers Beaches. 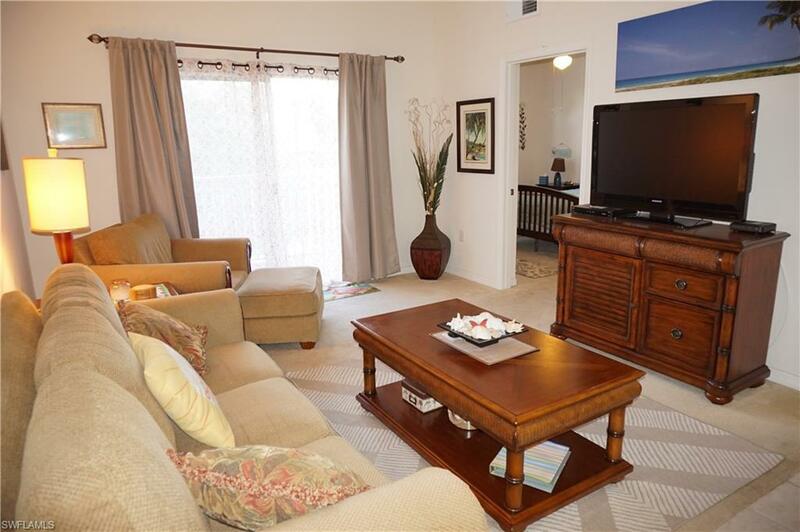 Easy access to Fort Myers, Bonita Springs and Naples shopping, restaurants and entertainment. Escape the cold winter wherever you live and enjoy the warmth of a SW Florida winter. Call today to reserve your piece of paradise. Listing courtesy of Jill Dean of Re/Max Realty Team.